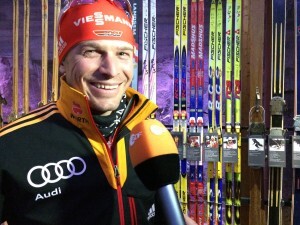 Two-time cross-country overall world cup winner Tobias ANGERER will work as expert for German television ZDF during the upcoming world cup season. 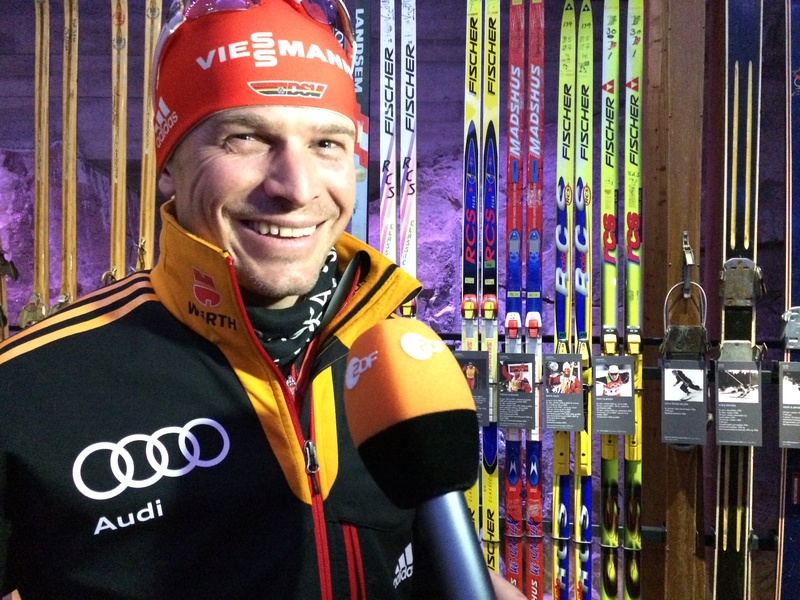 Angerer is going to commentate and analyze the two stops of the Tour de Ski in Oberstdorf as well as the cross-country races of the Nordic World Championships in Falun (Sweden). “I’m thrilled about this new challenge”, he says. Tobias Angerer finished his career by the end of last season and is now studying sports management at the academy of practical management in Erding.